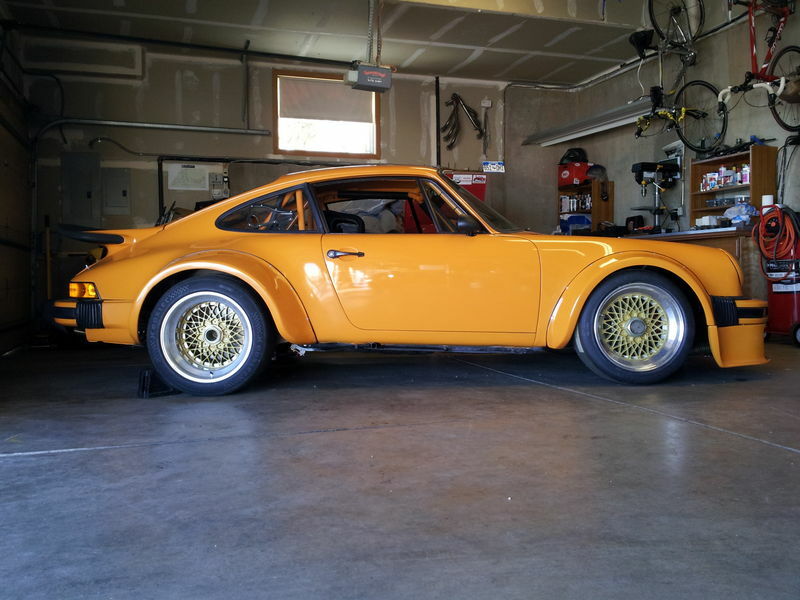 We have a customer in Colorado who is building a 1978 Porsche 930 as a track car. He has spent three years working on getting this car right. 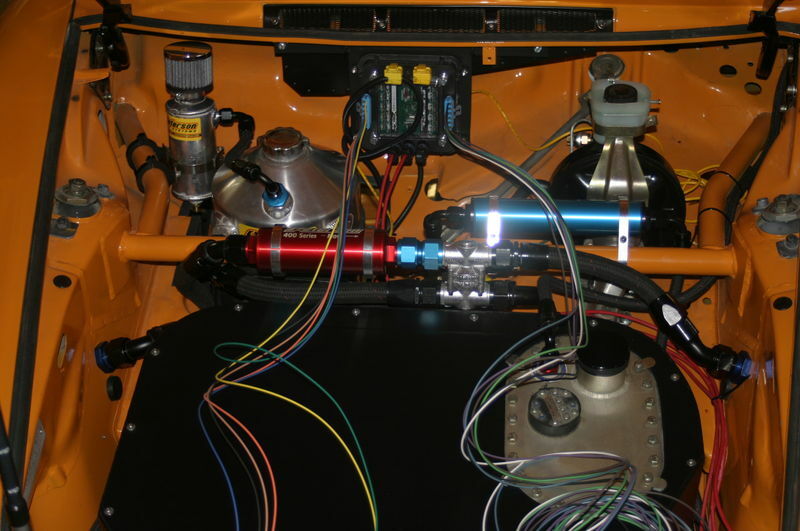 He turned to our team at Infinitybox to get a wiring system that will handle the abuse of the track, eliminate weight and get him the functionality that he needs in the car. He picked up a 20-Circuit Kit to handle all of the electrical functions in the car. This package gets him 20 switched circuits, 10 in the front and 10 in the rear of the car. Even though a race car wiring harness is pretty basic, there are still a lot of things that need to get switched. Infinitybox makes wiring these plus adding more down the road easier than a traditional wiring system. He is just at the point of mounting his cells in the car. You can check out some of the install pictures below. 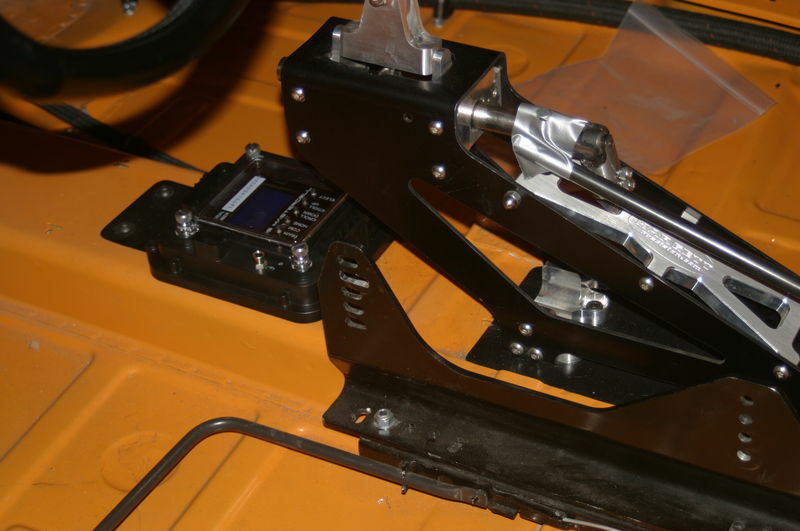 He has his MASTERCELL mounted just forward of the shifter so that he can access the inSIGHT diagnostics easily. He wants to keep his weight low so he is mounting his POWERCELLs close to what is is controlling. This eliminated a lot of wire in the car. Here is his front POWERCELL. Infinitybox Front POWERCELL mounted in a Porsche track car. His rear POWERCELL is mounted right in the engine compartment. Again, this keeps his wire runs very short. All of the POWERCELLS are rated for environments up to 125 degrees Celsius. Infinitybox POWERCELL mounted in a Porsche track car. It is a beautiful car and it will be a powerful machine when it hits the track. We’ll post more as he continues to wire the car. If you want to get more details on the car, click on this link. You can also follow his whole build thread by clicking this link. 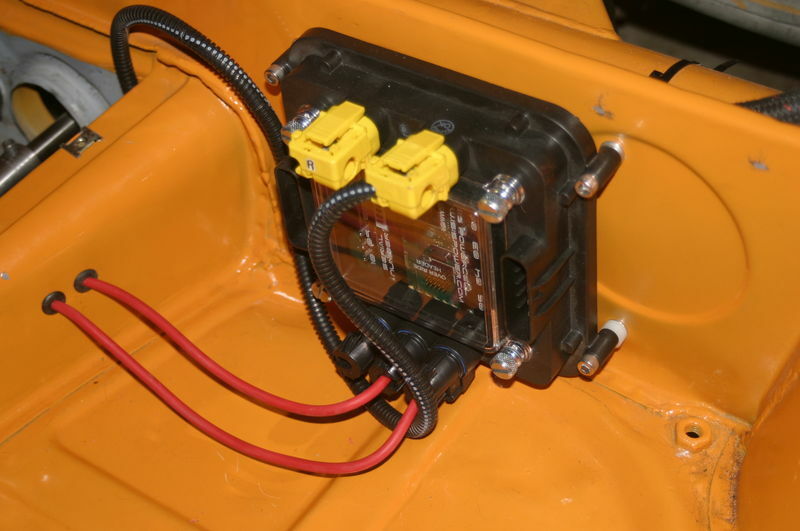 Click on this link to contact our team to learn how Infinitybox can make wiring your car easier. Porsche Track Car wired with the Infinitybox system.